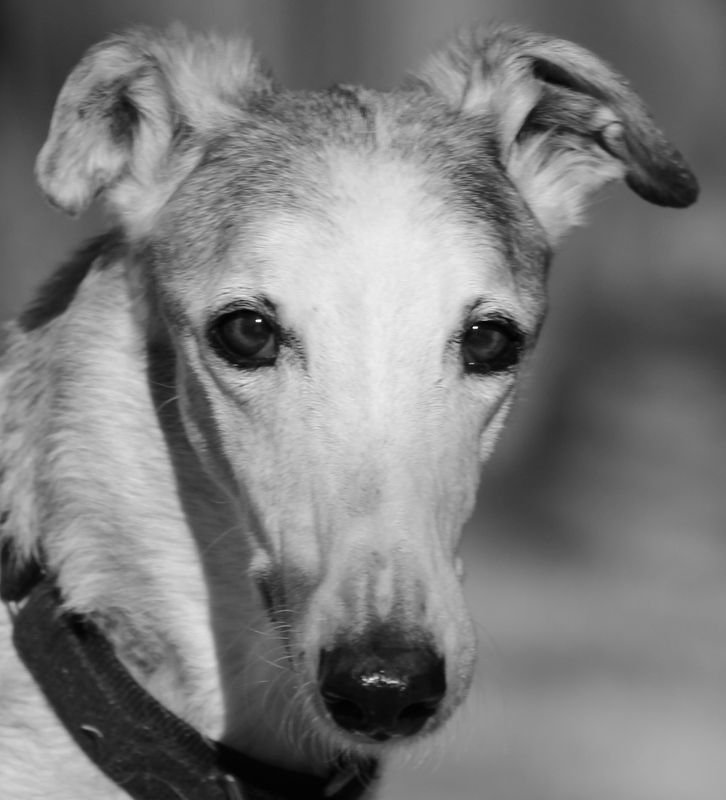 Mikie joined GALT's family along with his two brothers, Ralphie and Eurie in May 2013. They had been kept together in rather close quarters outdoors for the first ten years of their lives so we couldn't see separating them in their golden years. They were so bonded and loved each other so much they would cry if separated for only a few minutes. Ralphie passed away first, five months after joining our family. Eurie and Mikie took it very hard. Eurie laid with his Ralphie while Mikie stood guard not letting any other hounds near him to say their goodbyes. Then just two months later Eurie joined his brother at the Bridge. Mikie mourned the loss of his brothers but then decided to make the most of his time left and that he did. Mikie never ventured far into the outback with the rest of his pack until this last month. And when he was ready to come home it was at full speed ahead, running down the path and bursting in through the doggie door. Mikie and his brothers were each such a joy to love. Our home feels so empty with their passing but our hearts are full with happy memories and the love they shared with us. Thank you GALT for helping the Snyder boys.